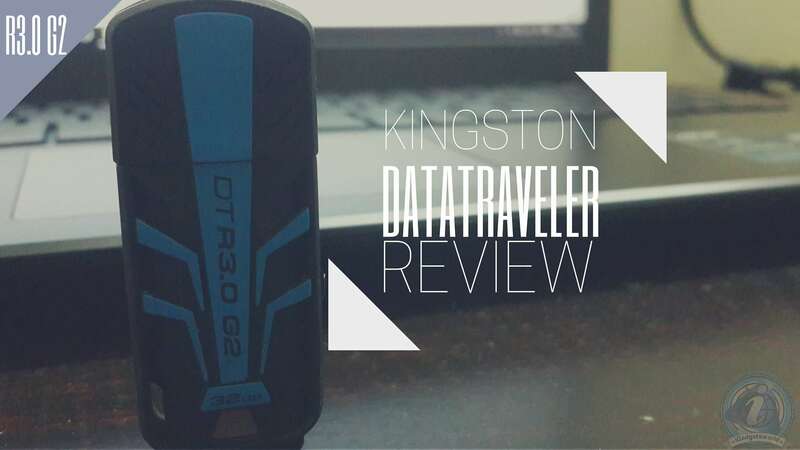 I recently got the Kingston DataTraveler R3.0 G2 32GB USB 3.0 flash drive & here’s the review of this handy gadget for data storage. I took so much time for this review because I have to test the file transfer on different scenarios because of its features. So, before going to the review let me tell you more about the features. The features seem to be promising, isn’t it? This made to invest more time for testing, that is to test the device after immersing it into water & testing the file-transfer speed etc. Now, let’s start the main review & see whether there’s any difference in the performance wise? 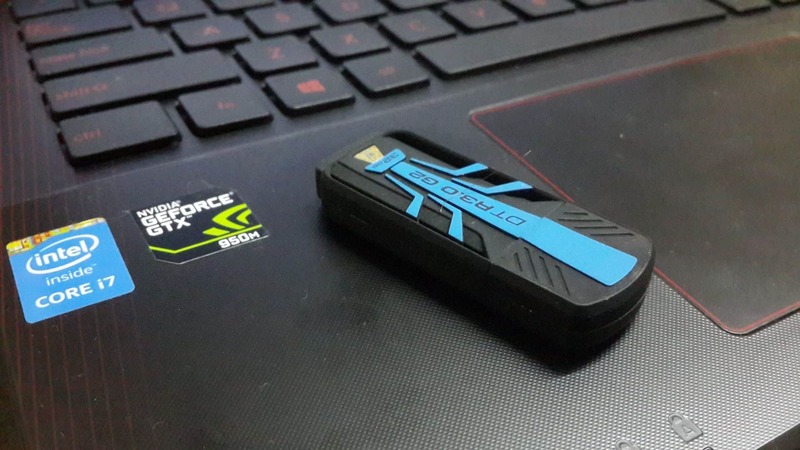 The main use of flash drive is not only for storing files, but to carry it around (which has to be compact in size for this) whenever it is required & doesn’t have to be a burden while carrying like our phablets. 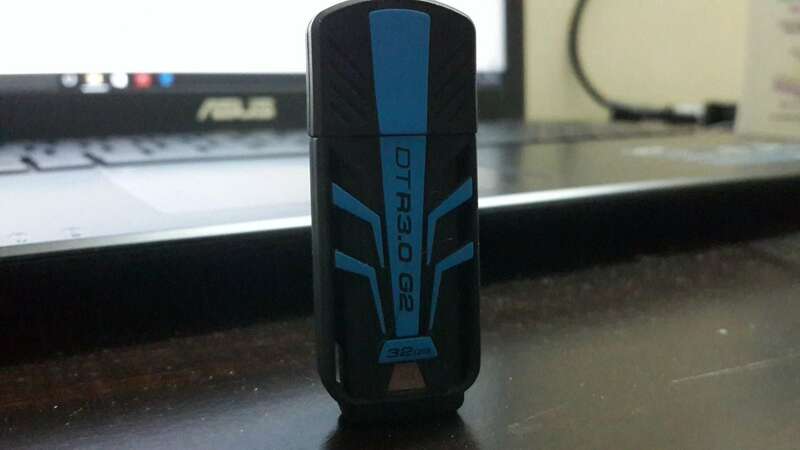 This flash drive completes the whole requirement from every point i.e., both in compactness & file transferring capability. Nowadays, it is very common to see the water-resistant feature in every gadget to avoid any damages if it gets affected due to water, but shock? well, we cannot expect both the features in the same gadget until unless if it has rubber casing. As rubber acts both as an insulator & water repellant, this DataTraveler has an added advantage of both. To be honest, I have a positive impression that it will definitely survive in water & shock because the grade, the rubber casing used is very premium. 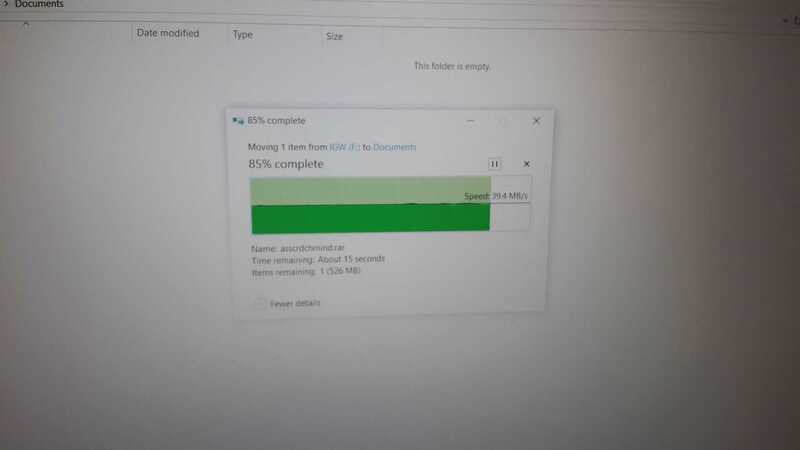 For an initial test, I haven’t immersed the flash drive in water as I want to see whether the read & write speed is same as the company mentioned. 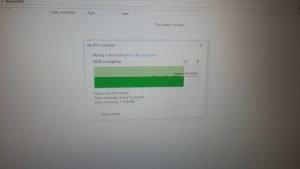 I used Asus R510J Notebook to test the speed which has semi-high-end specifications with USB 3.0 port. I transferred 35GB of files from laptop to flash storage & below are the screenshots showing the file transfer speed. As the write speed was mentioned as 45MB/s, but I was getting an average speed of 41MB/s which is quite impressive. One thing to be noted that you cannot get the maximum speed unless you have good hardware & software. Well, the read speed is amazing, as you can see I’ve Mad Max: Fury Road movie on the flash drive which is a blu-ray & played the same. It instantly started & there were no screen transitions while forwarding the scenes. This denotes that the write speed is higher than 100MB/s which is quite satisfying. Now the real test, with different scenarios. As it was mentioned already as the device has IPX8 – certification which means it has water-resistant, so I immersed a while in a bucket full of water & cleaned it. 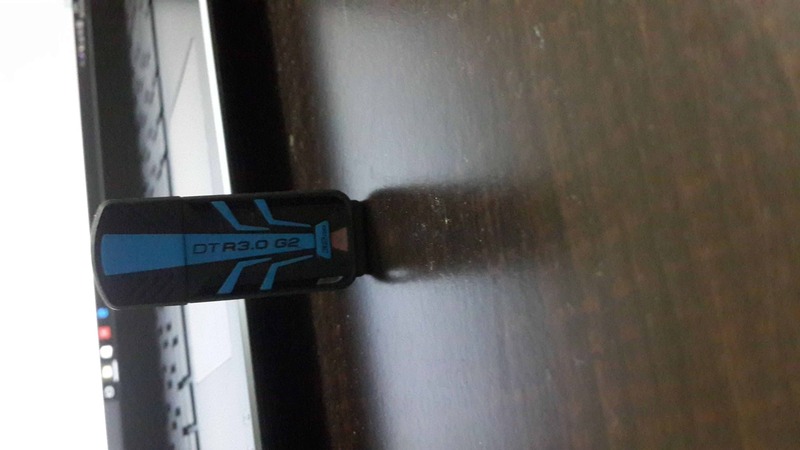 I dropped the flash drive several times on the ground from different heights in various angles & finally plugged into the notebook to check whether it works or not. As I already told about my first impression, the device worked just like it used to be! There was no lag in detection & I can access the files at the same speed. I don’t have to say there’ll be any difference in the write speed, but I tested the same 35GB file to convince myself it works and yeah! 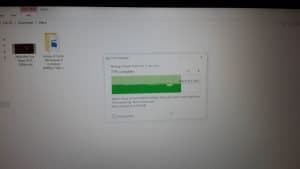 the file transfer speed is same as like the initial test. 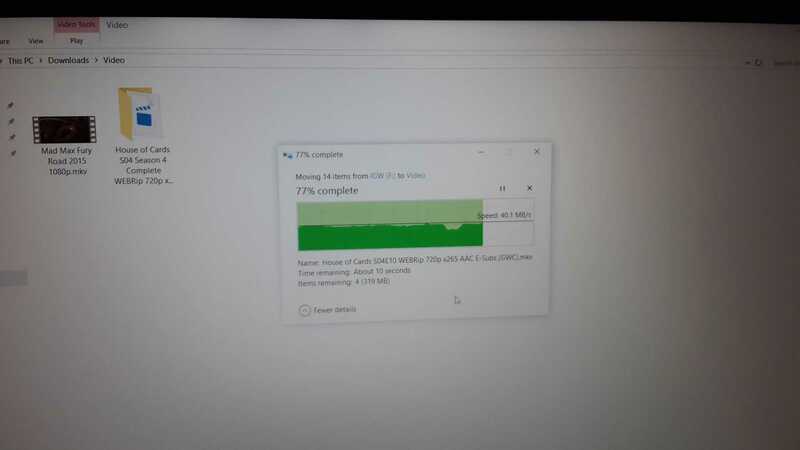 It averaged a 41 MB/s & completed the transfer in minutes. 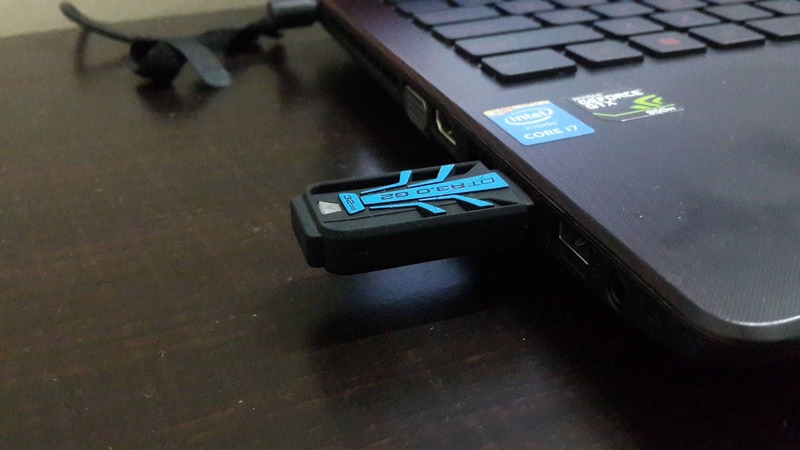 If you are looking for a flash storage that can withstand both water & shock and is compatible with USB 3.0 at an affordable price, then this is a recommended handy gadget for you.